The changing face of the 'High Street' and the future of town centre shopping has been at the forefront of many minds in recent years, as online shopping and purpose built retail parks attract people's spending power. 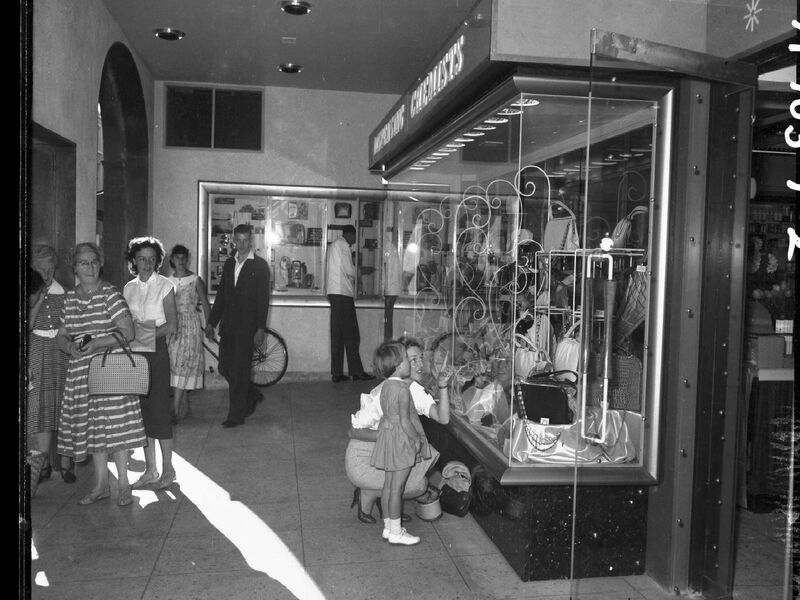 Shop owners have always innovated bringing bigger, better, newer products to the public: modernisation of shopping has moved the items for sale from behind the counter onto the shop floor. Once hidden away in cardboard boxes and glass-fronted, wooden drawers, customers are now free to see the objects they desire, without any interference from a shop assistant. However, popping into a shop where a knowledgeable owner can help you find the exact thing you've been looking for, well that's still a priceless experience.